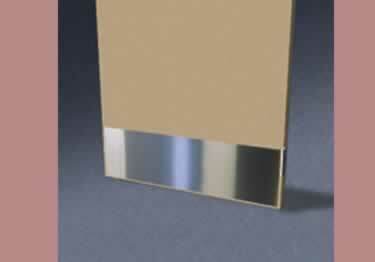 Metal Kick Plates for wood, metal or fiberglass doors, available in 8 sizes, 7 finishes and 3 mounting types. On sale now, 10% off regular price. Starting at $97.20. 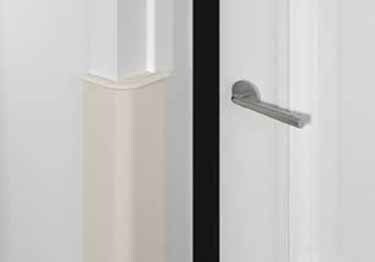 Permanently shield your door edge to protect it from unsightly marring and excessive wear. Starting at $46.71. 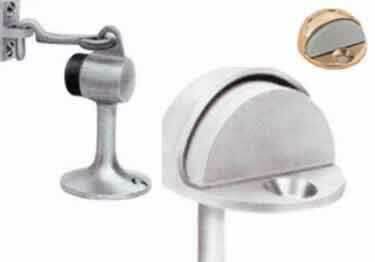 Available in 2 designs and 4 colors, finally a door handle protector that will offer the protection your door needs. Starting at $62.74. Have you ever wanted to kick in your door like your favorite action hero? At Thanksgiving dinner? Don't damage your doors. An awesome entrance to your next family function is not worth it. 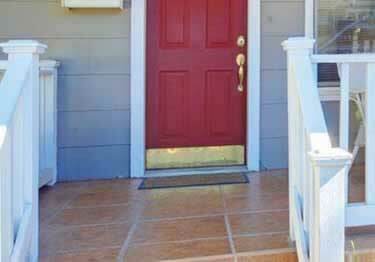 Keep your doors in good shape with door protection, such as kick plates and push plates. 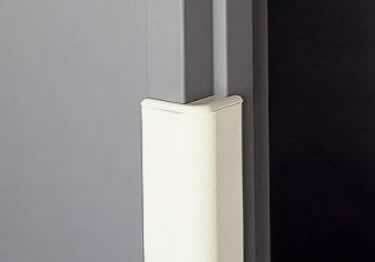 It's very easy for the bottoms of doors to become damaged. Without thinking, many people kick or scrape up doors while carrying heavy items or trying to get through a door way with a stroller, wheelchair or grocery cart. 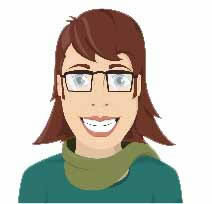 Something as simple (and frugal!) 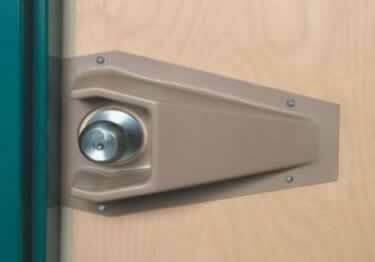 as a $40 kick plate or push plate can prevent a $500+ door purchase to replace a damaged door. That sounds smart. 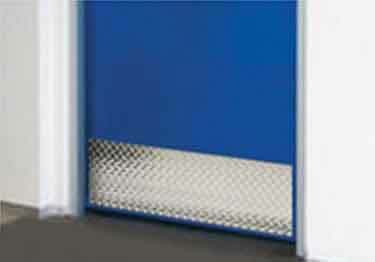 Koffler Sales offers a wide selection of kick plate and push plate styles. 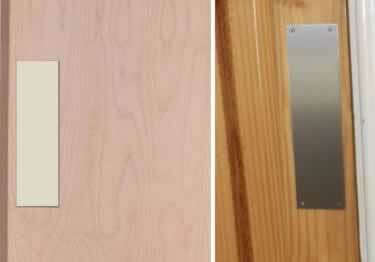 Consider using a traditional metal kick plate for a residential home, hotel or retail shop. 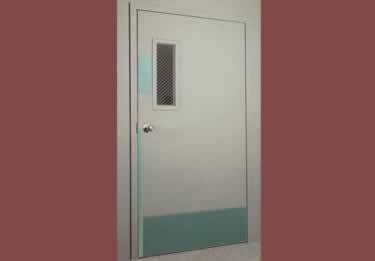 Rigid vinyl kick plates are a perfect choice for hospital doors and other heavy traffic areas where doors can be easily damaged. 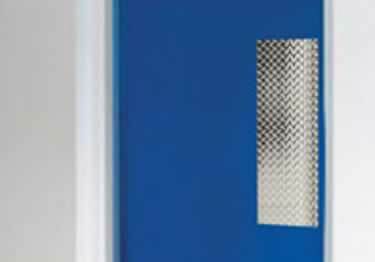 Diamond plate metal kick plates and push plates add a rugged and contemporary look in any garage, night club or warehouse. 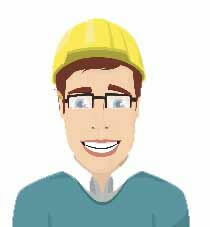 With such a wide selection, real customer reviews and Koffler Sales' customer service team, you cannot make a bad choice.